Norwich Business Improvement District (BID) includes VisitNorwich, VisitNorwich App, Norwich the City of Stories, Norwich Cycle Parking, Norwich Sharing City and Free Norwich BID WiFi. We ask you to provide certain personal data (i.e. name, email address, phone number) when you sign up to our newsletter, blog, when you enter our competitions or you register interest in our projects and initiatives. Personal data (name, email address, phone number and bank/card details) will also be collected when you purchase products or services (i.e. tickets for events). 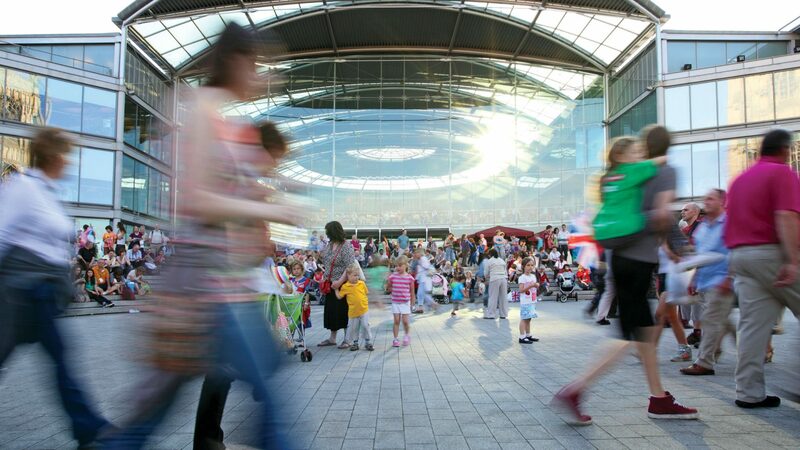 Personal data will also be collected (via registration form, Twitter, Facebook and Instagram login) when registering for our services such as free Norwich BID city centre WiFi. If using social media to access this service we may collect certain profile information stored in your social media platform account, such as name gender, email address and interests. If registering for one of our events we will collect personal data at the point of registration such as name, organisation and email address. The data is used for event registration and on the day event administration. Personal data will also be collected for submission or expression of interest to one of our projects i.e. murals. If applying for a volunteer position as a City Host, personal data will be collected as part of the application process. Data will be used for follow up purposes, for registration within the scheme, induction and for communication purposes regarding rota’s and updates regarding the scheme. If applying for a recruitment vacancy, personal data will be collected as part of the recruitment process. Data will be used for follow up purposes and notification of interview. When you use the service, we may collect certain information by automated means, such as cookies and similar technologies. Cookies are text files placed on your computer to collect standard internet log information and visitor behaviour information. This information is used to track visitor use of the website (via Google Analytics) and to better understand how you interact with our site and to compile statistical reports on website activity, therefore assisting us in improving the delivery of our services and to display more relevant content to you. You can set your browser to remove or disable cookies by following your web browsers help file directions. If you do not accept cookies, however, you may not be able to use all sections, features and functions of our site. • Our service providers who perform services and process personal data on our behalf. Examples of our service providers include our ecommunication providers (mailchimp and campaign monitor), event registration (EventBrite), free Norwich BID city centre WiFi provider (Purple WiFi), payment processing (Stripe), Norwich Cycle Parking provider (Sekura-Byk). • If we are required to disclose personal data about you by law or legal process, in response to a request from court, law enforcement authorises, or government officials, or when we believe disclosure is necessary or appropriate to prevent physical harm or financial loss, or in connection with an investigation of suspected or actual fraudulent or illegal activity. • Opt out of collection and use of your personal data when we provide the service. • Request access to and receive information about the personal data we hold about you, to update and correct inaccuracies in your personal data, to restrict or to object to the processing of your personal data, to have the information anonymised or deleted, as appropriate, or to exercise your right to data portability to easily transfer information to another company.  If you would like further information or to see a copy of the personal information we hold about you please email or write to us at Norwich Business Improvement District, Unit 4.3, Floor 4, Kiln House, Pottergate, Norwich, NR2 1DX. • If you request us to delete your personal information, we will delete such personal information within seven business days. We maintain appropriate technical, administrative, and physical safeguards to protect personal data and other information disclosed or collected by us against accidental, unlawful or unauthorised destruction, loss, alteration, access, disclosure or use. We review, monitor and evaluate our privacy practises and protections on a periodic basis. We are not responsible for any errors by individuals in submitting personal data to us. Whilst we strive to protect your personal information and privacy, we cannot guarantee or warrant the security of any information you disclose or transmit to us online and we are not responsible for the theft, destruction or inadvertent disclosure of your personal information. We also delete your personal data when it is no longer necessary for the purposes for which we process it. We do not knowingly collect personal information from children under the age of 13 and we do not target our services to children under 13. If we become aware that we have unknowingly collected personal information from a child under the age of 13, we will make reasonable commercial efforts to delete such information. • or write to us at: Norwich Business Improvement District, Unit 4.3, Floor 4, Kiln House, Pottergate, Norwich, NR2 1DX.